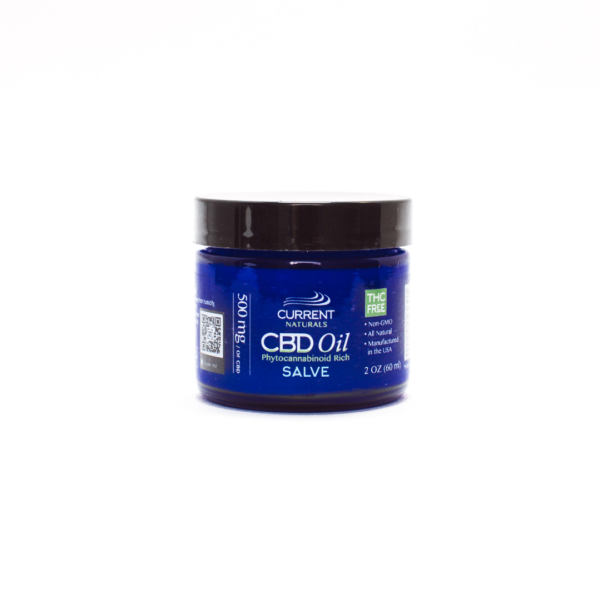 Our salves are Phytocannabinoid-Rich with 500mg of CBD oil per jar. Created with beeswax and coconut oil, our salve upon application is non-greasy and leaves no unpleasant odor. Use Topical salve to sooth and alleviate discomfort. phytocannabinoid rich hemp oil, beeswax, MCT oil (medium chain triglycerides), essential oil. I use this to relieve nerve pain. Works great. I also put it on my dogs hips and today she did the stairs after only a week. Good stuff!